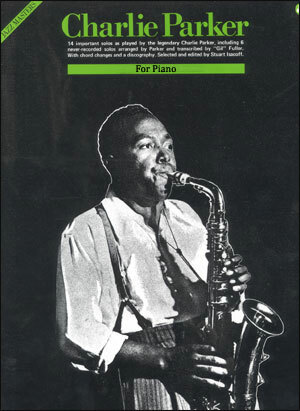 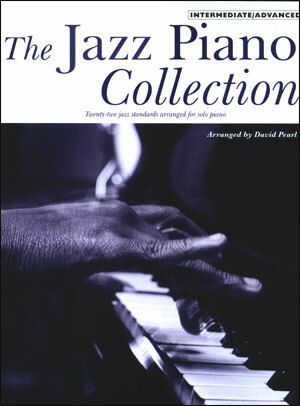 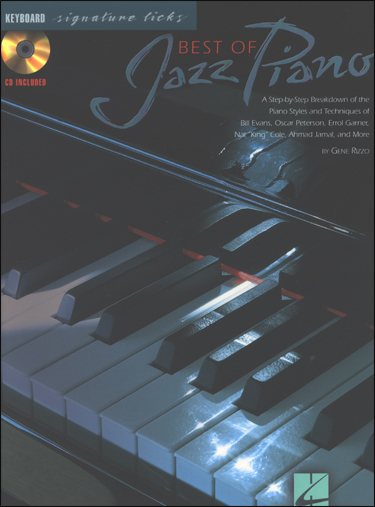 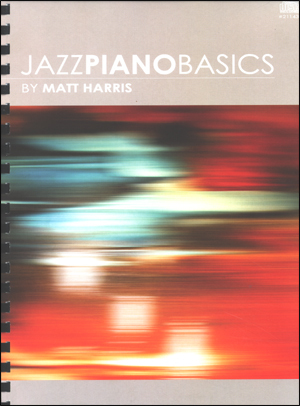 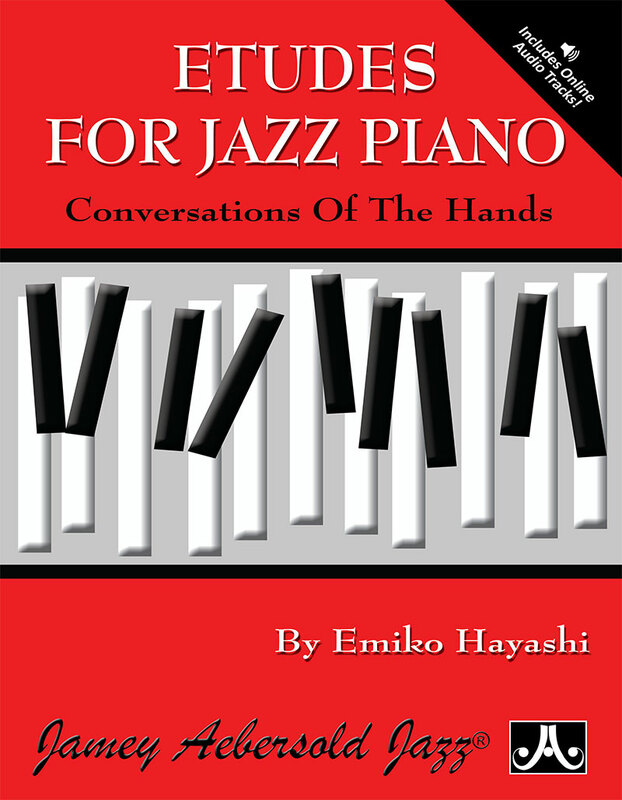 Nice book of piano voicings that includes concise explanations and lots of written examples that can be played with the CD of accompanying bass and drums. 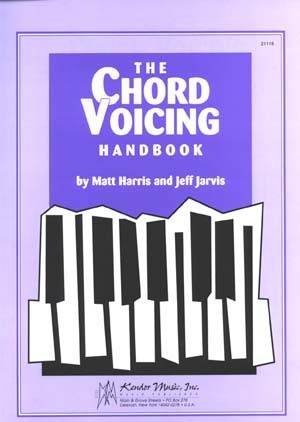 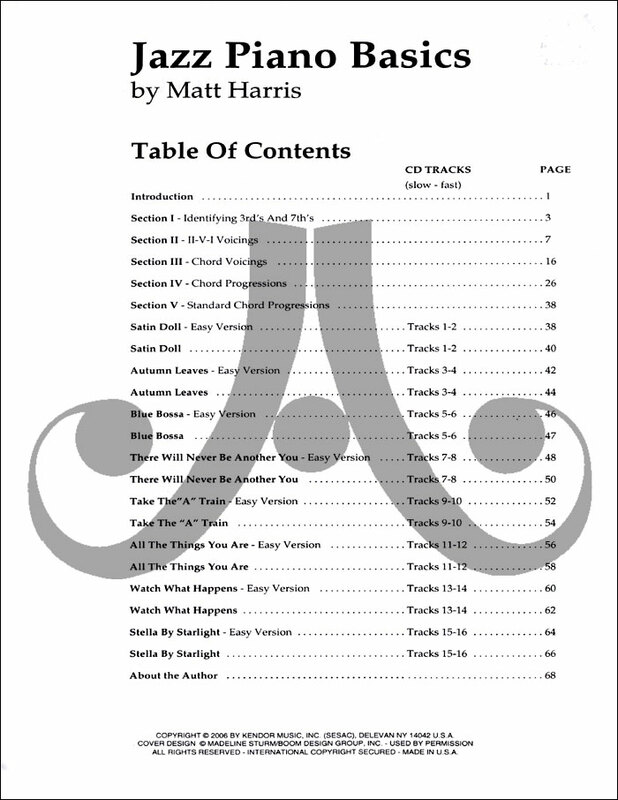 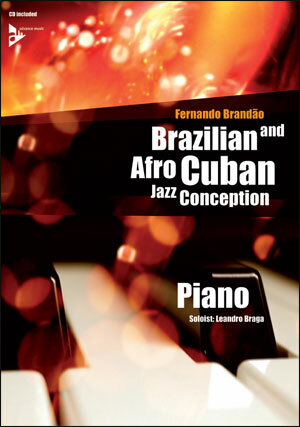 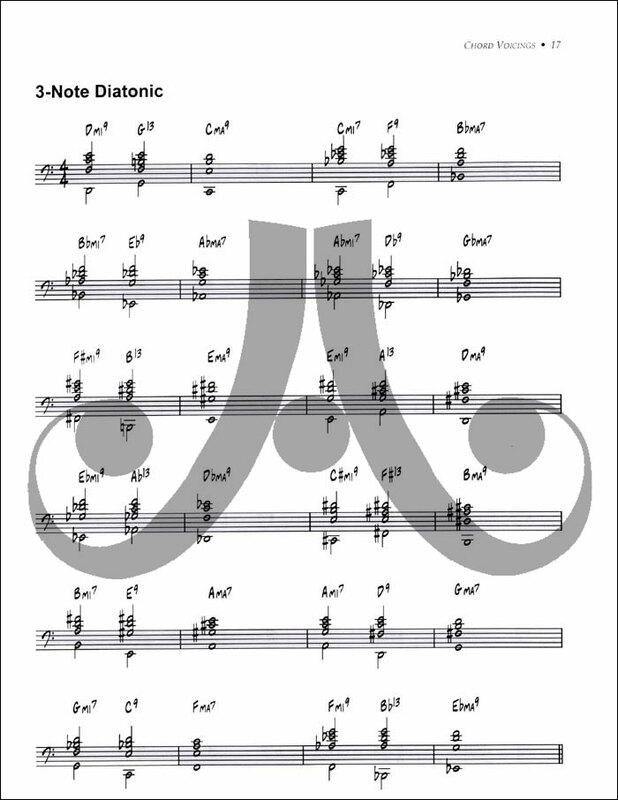 The CD includes both a slow and a fast version of the chord changes to well known standards. 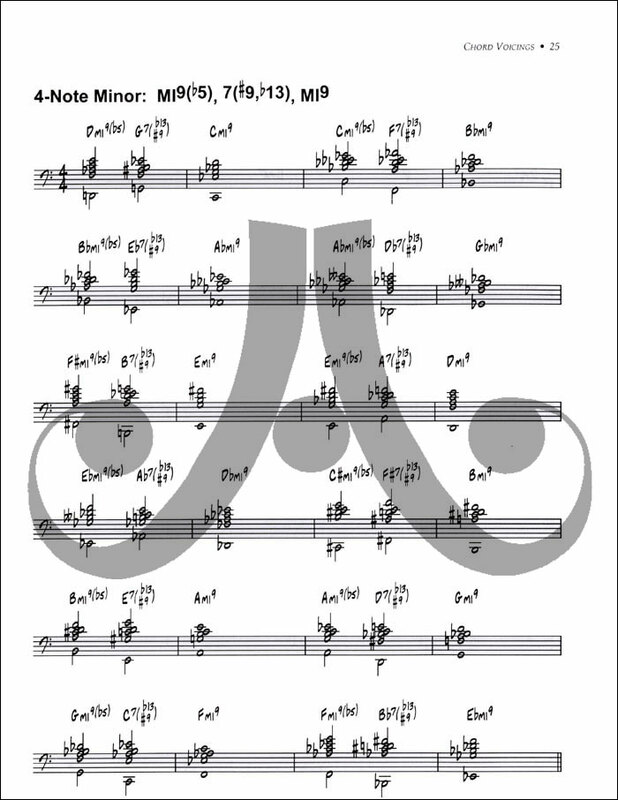 Each also includes an easy etude that can be played with the right hand while you play chords in the left. 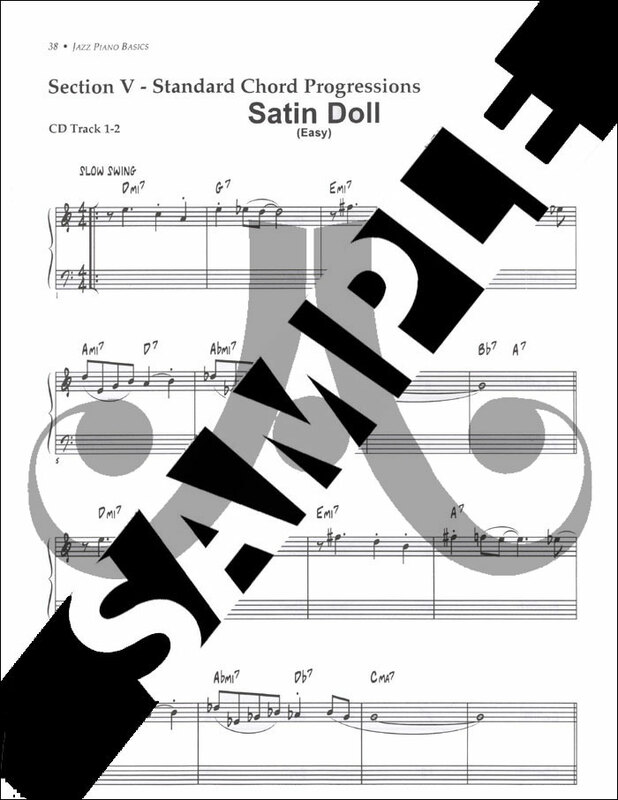 Spiral bound so that it easily lays flat on your piano or keyboard.